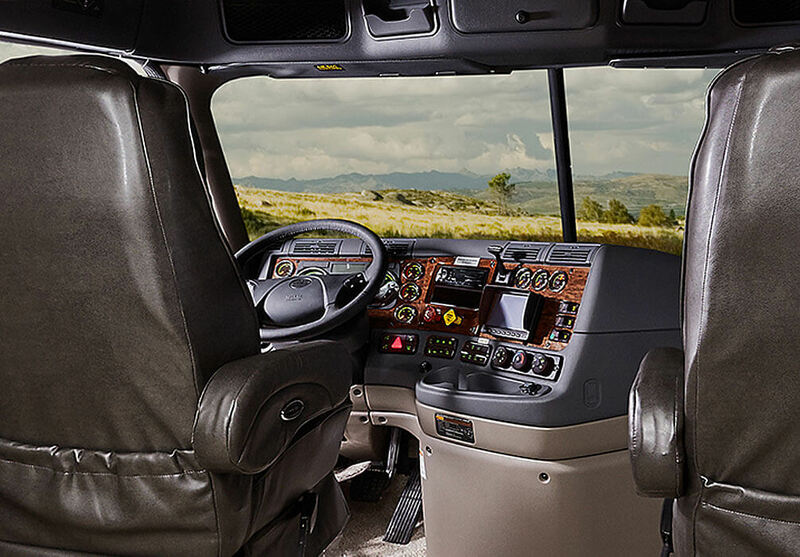 The Renegade Classic is like no other motor coach on the road because you’re in the driver’s seat when it comes to designing a vehicle built to define your journey. 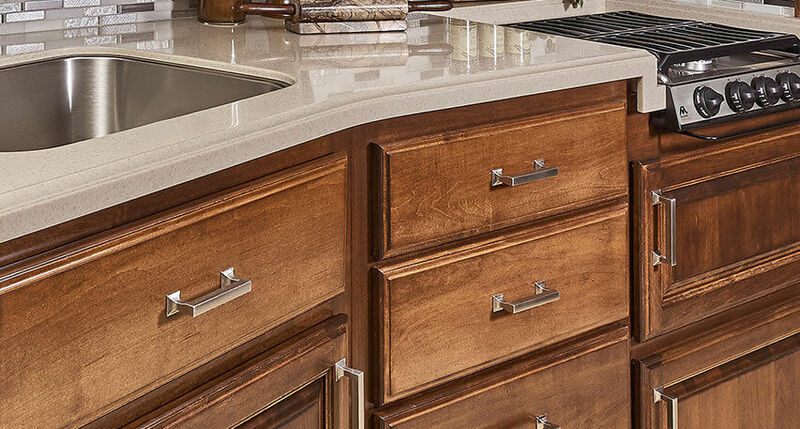 Versatility is the option that comes standard with every Classic. From the wheels up, you control every detail, working with a small, trained network of Renegade Classic dealers intimately involved in the design-and-build process. A semi motorhome built only on the biggest, baddest chassis names, there’s a matching Renegade stacker trailer just waiting to be customized too. 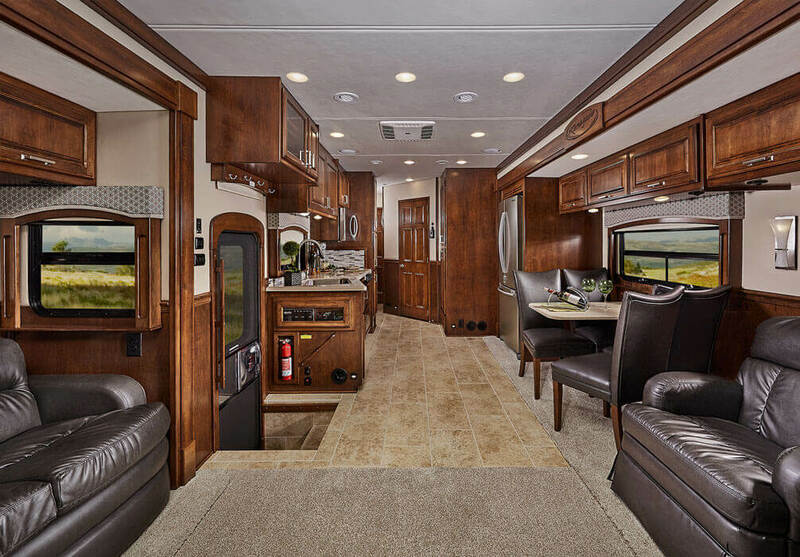 With 19 distinct Super C motorhome floorplans and six unique Renegade toy hauler configurations, each boasting sprawling 90-inch ceiling heights, there’s a Classic ready to be customized to fit your on-the-road lifestyle with a long list of features that deliver championship performance and top-of-the-line comfort. Every element of the Classic is built around you, because true Renegades don’t follow, they lead the pack. 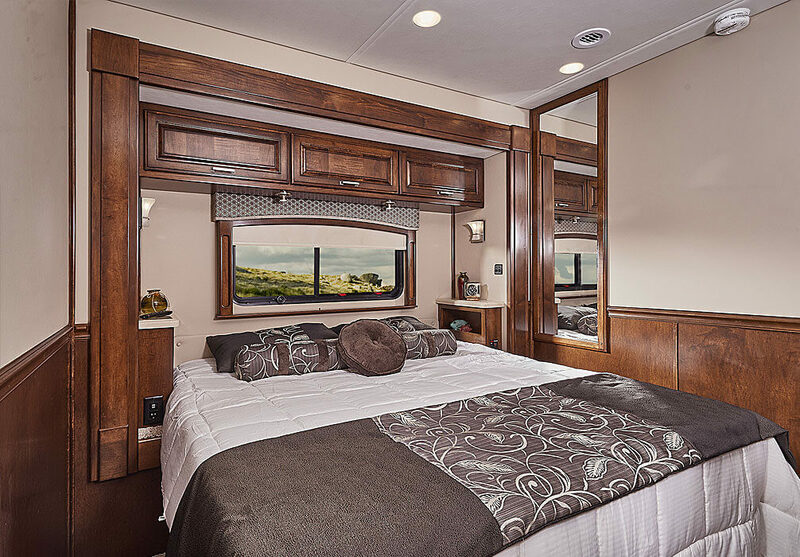 Prepare to be inspired by this gallery of some of our past Classic custom motor coach designs. 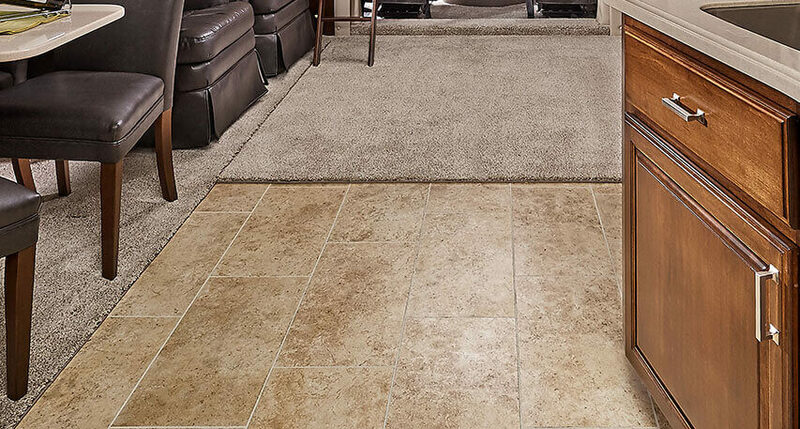 From the refined look of heated porcelain tile to the classic craftsmanship of hardwood, the Classic offers flooring options that are easy on the eyes and easy to keep looking great. Fuel your adventures with home cooking on the road. 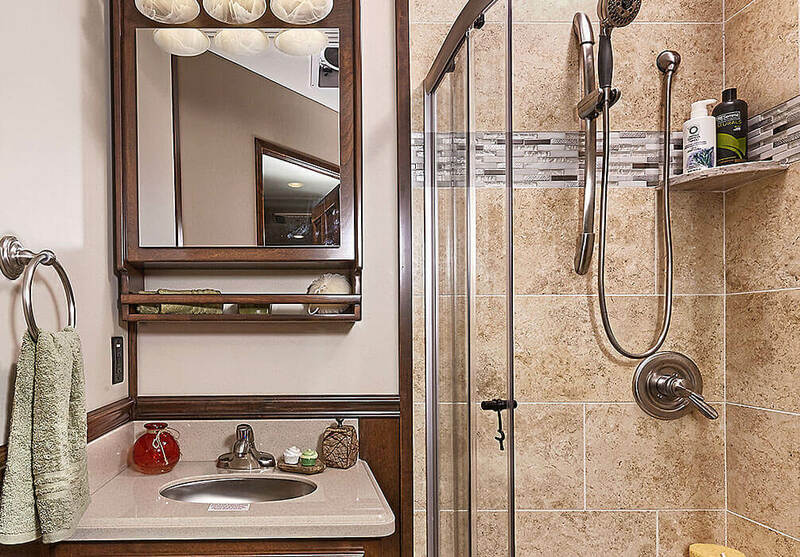 Standard stainless-steel amenities add practical elegance, and the built-in coffee maker is perfect for on-the-go living. 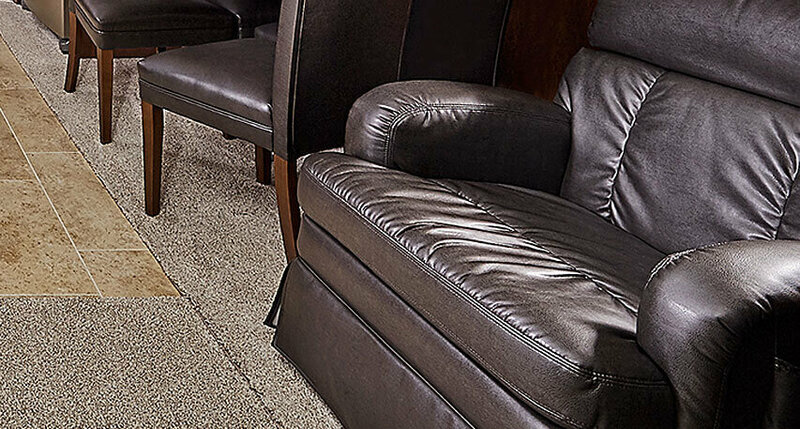 Good looks with a tough reputation, that’s what the Classic luxury furniture package with available Ultraleather seating surfaces. Enjoy luxury comfort and legendary durability — mile after mile. 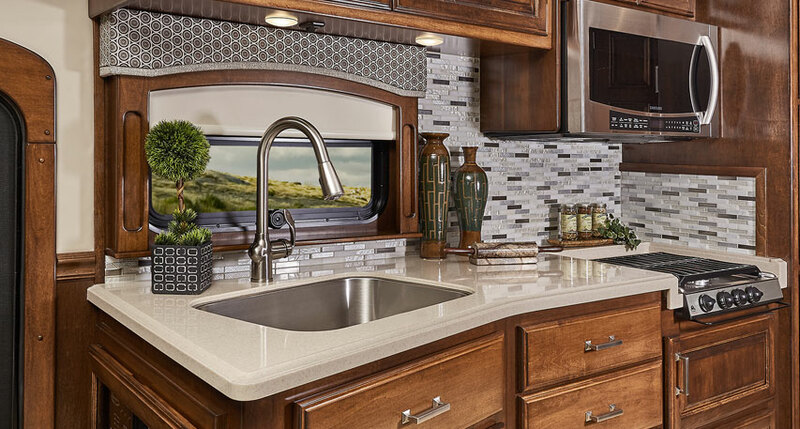 With 19 distinct floorplans to select from, including multiple slideout options, your custom Renegade motorhome can be customized to fit your lifestyle, down to every last detail. 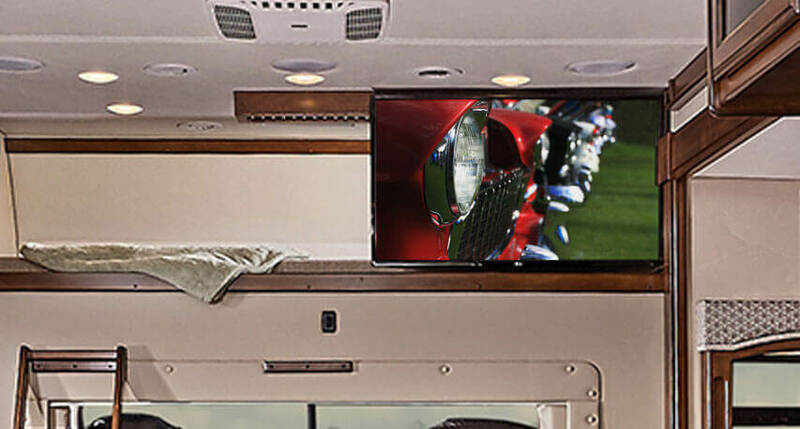 The Classic offers a 32” LED TV and DVD player, in addition to an outside entertainment center, so your favorite movies and shows are always on demand. We didn’t become one of the best motorhome brands by building ordinary motor coaches, and we didn’t become the industry rebel by following everyday motorhome standards. 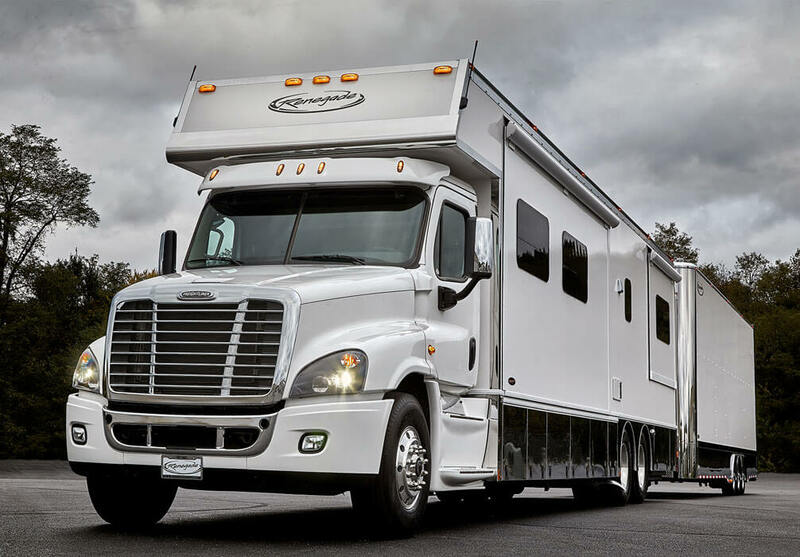 In fact, we take a proprietary approach to motorhome construction, starting by building on the best chassis lineup then obsessing over extreme quality. 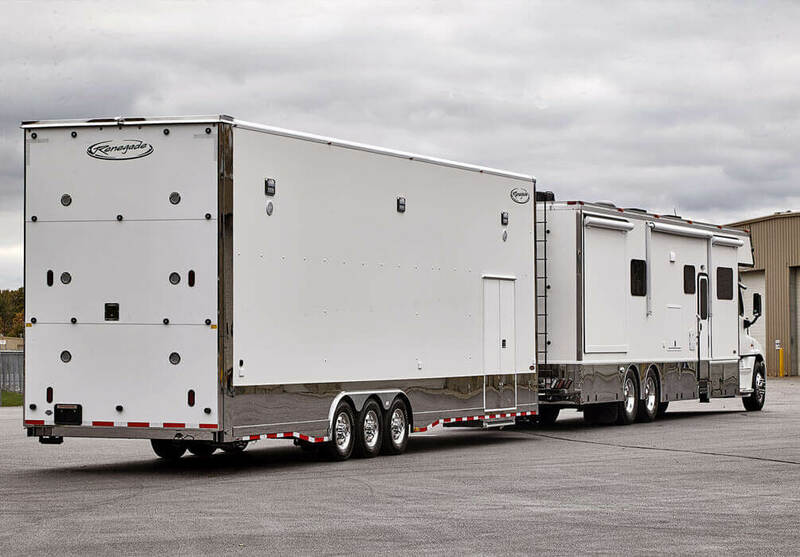 What began as a small manufacturing business building custom coaches and trailers has transformed into an industry innovator compelled to rebel against the status quo. 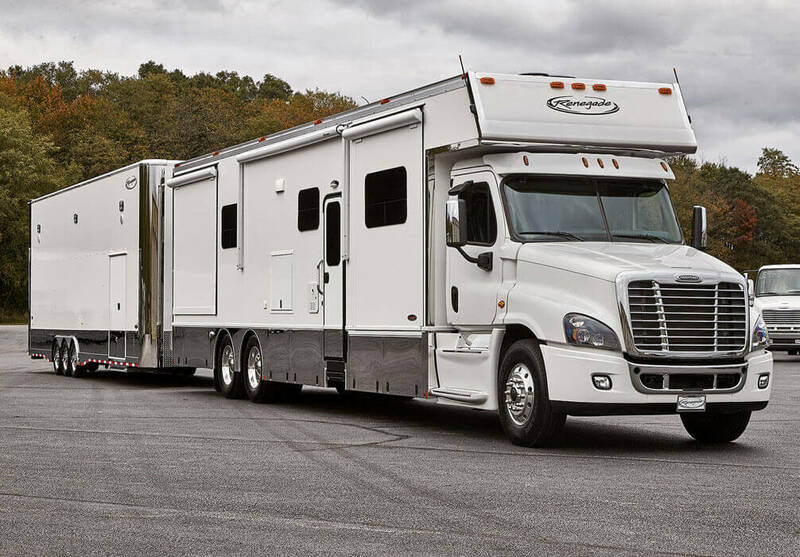 With an obsession for extreme quality and luxury, and a passion for extreme adventure, Renegade motorhomes and Renegade trailers are driven to dominate the road. Are you?